Gofukushoshu, No. 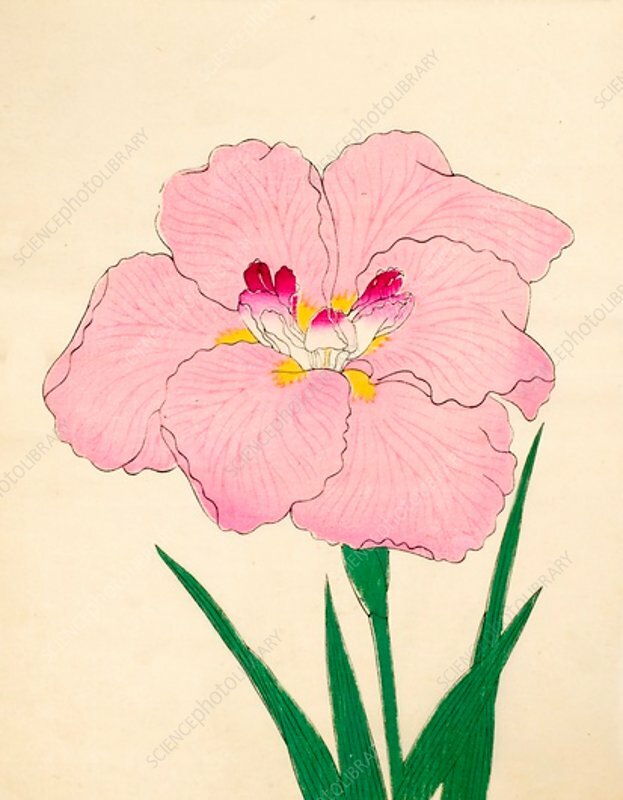 From the catalogue of The Yokohama Nursery Co. Ltd., of Seitaro Arai which specialised in Iris kaempferi. Japanese Iris, all native to Japan.